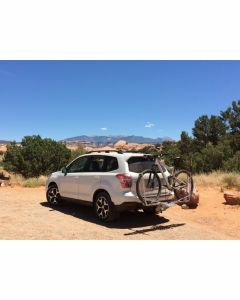 Make the most out of every mile with your Subaru. 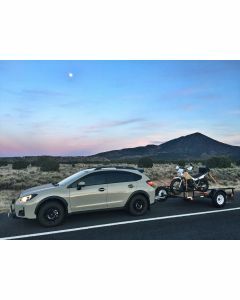 Don’t worry about the amount of stuff you can bring on your next adventure when EcoHitch is there for long lasting reliability. 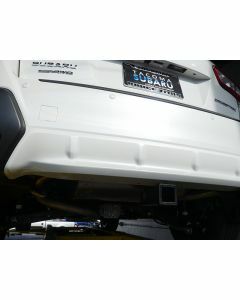 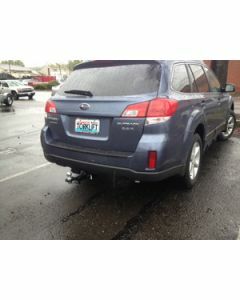 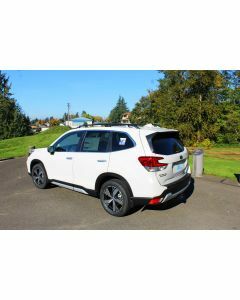 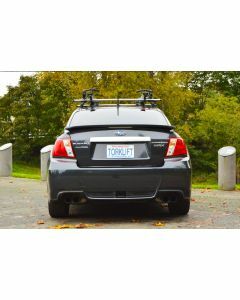 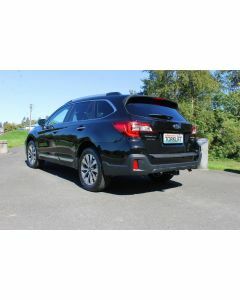 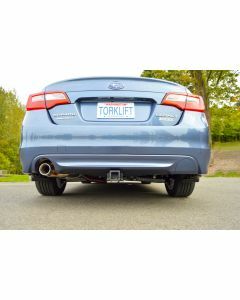 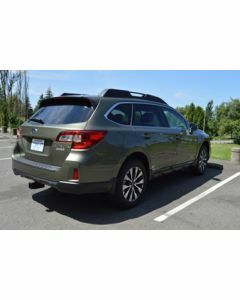 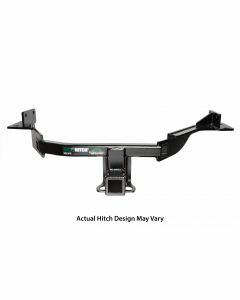 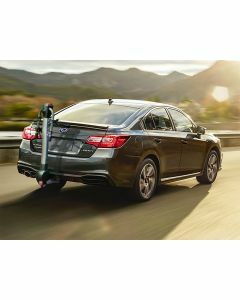 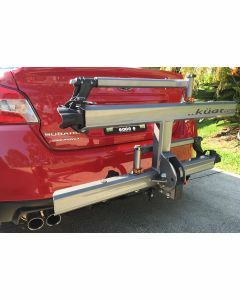 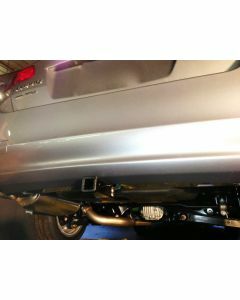 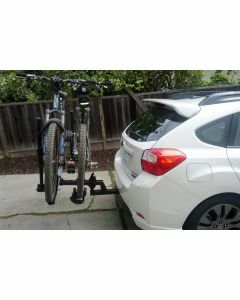 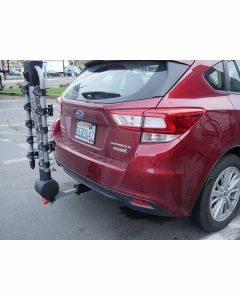 EcoHitch is made with our love, special for the Subaru that you love.